Encompassing approximately 1.2 acres overlooking a serene portion of the Potomac River, Rivercrest is one of the finest estate parcels available in the Washington Metropolitan area. 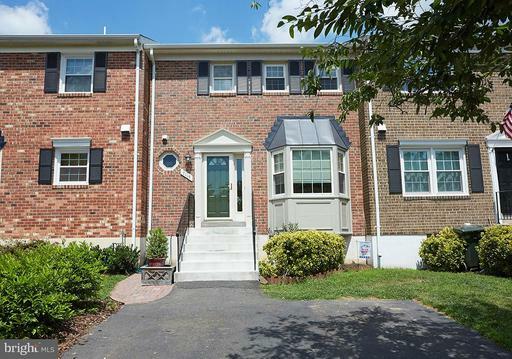 Strategically positioned less than 5 miles to the District of Columbia and just over 5 miles to Tysons Corner, Rivercrest affords exceptional privacy coupled with easy access to the region's top destinations. The timeless beauty of Rivercrest, however, is best captured in its exceptional perspective on the Potomac River. The site affords wide, unobstructed views of the river and the tranquil vistas beyond. The river is both calming and engaging at this point as it flows towards the nearby falls and the Chesapeake Bay beyond. Here, abundant wildlife also seeks refuge from the nearby city, and a wide range of Falcons, Red-Tailed Hawks, and majestic Bald Eagles are often visible overhead and along the water~s edge.With exceptionally convenient access to the city of Washington, an exceptional position overlooking a tranquil stretch of the Potomac River, and a turnkey site fully ready to commence construction, Rivercrest is both a tremendous value and the ideal location for an exceptional Washington estate. Available on 5/1/2019. Well maintained 3 level Town home with 2100 sqft total finished area and three bedroom with 3.5 bath. Walk out level basement with two level deck,fenced back yard. Wooden floor in the main level and upper level. Easy access to Route 28 and I-66. NEW LISTING! Original owners. 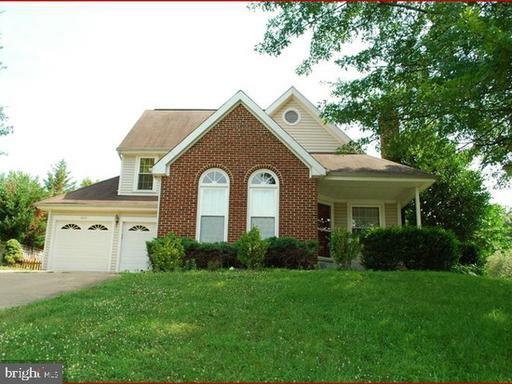 Lovely, spacious home on cul de sac lot! 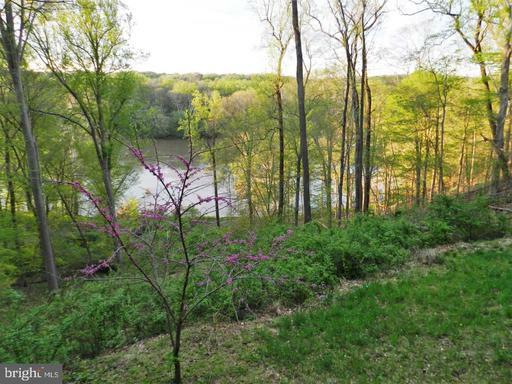 .35 acre lot, with gorgeous view of trees/shrubs in rear. over 4000 finished square feet on 3 levels. 4 bedrooms up and Bonus Room in lower level being used a bedroom. 3 full bathrooms and 1 half bath. High ceilings, pretty windows. 2 gas fireplaces make this home so warm and welcoming! Kitchen island, breakfast nook, main level office, butlers pantry, walk in closets, large storage room, 2 car garage, upper level laundry...so much to love about this home located in the charming Town of Herndon, approximately 2 miles to the Herndon Silver Line Metro stop (coming), Dulles Airport, Route 267, Route 7, Reston Town Center, Reston Hospital, Loudoun One and so much more! Location, location, location! Built in 2004. Must see! 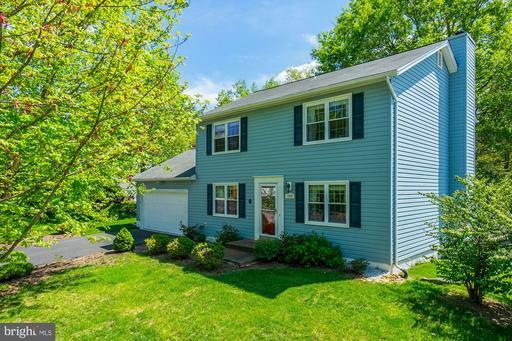 Situated on a 1/3 acre cul de sac lot, this impeccable home welcomes you with a 2 story foyer, open floor plan and gleaming hardwood floors throughout. On the main level is the study with built ins, living, dining and upgraded kitchen with stainless steel appliances, granite counters, tasteful backsplash and ample cabinetry. It flows into the inviting family room full of light, and to the four seasons porch and deck to enjoy the breeze. The master bedroom is expansive with vaulted ceilings and the fully renovated master bath is luxurious with a jacuzzi tub and frameless shower. The upper level Washer/Dryer is an added bonus! Basement is fully finished with a cozy rec room, den, full bath and a storage room. Enjoy your private, fenced in yard, backing to a common area and trees. All new windows, water heater and much more! OPEN HOUSE both Saturday 1-4 and Sunday 11-2. 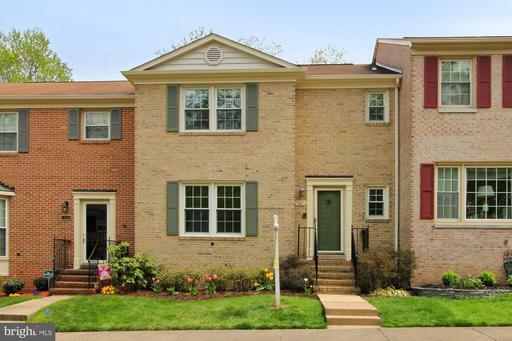 Beautiful landscaping adds to the great curb appeal for this huge all-brick townhome with over 2700 total square feet! Gorgeous gourmet kitchen has brand new GE stainless appliances, including a French door refrigerator and built-in microwave. Large eating area with a beautiful bay window, plus a breakfast bar. Thomasville cabinets (some with glass fronts) and granite counter-tops. Gleaming hardwood floors on the main and upper levels. Most rooms freshly painted in neutral designer colors. Very spacious bedrooms and generous closet space with Elfa organizers. Master bath & hall bath have new/newer vanities/toilets/mirrors & light fixtures. Updated powder rooms on main and lower levels. Large walk-out lower level features a family room with neutral carpeting and wood-burning fireplace. Lots of storage space! Front load washer and dryer. Inviting rear yard features a beautiful paver patio, paver wall with low voltage lighting, privacy fencing and a large shade tree. All of this plus triple pane windows, a new water heater and 5-year old HVAC. 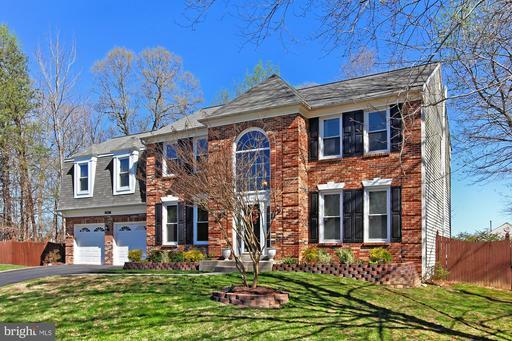 Fabulous commuter location just off the Fairfax County Parkway. Metrorail (blue line) and Virginia Rail Express close by. South Run Recreation Center is across the Parkway, and shopping is minutes away. Top-rated Sangster/Irving/West Springfield school pyramid too! 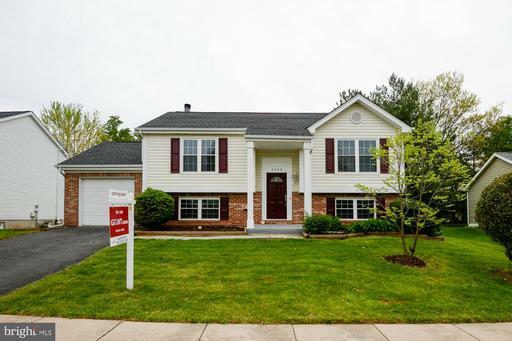 Beautifully remodeled 4 bedrooms and 2 full baths single family home in Armfield farm community. Remodeled bathrooms, new paint, new floor, new HAVC, and kitchen with new SS appliance and granite counter top. Enjoy this large deck with backyard. Fully finished lower level has a recreation room with fireplace. Close to shops and restaurants and easy acess to 50 and 28. 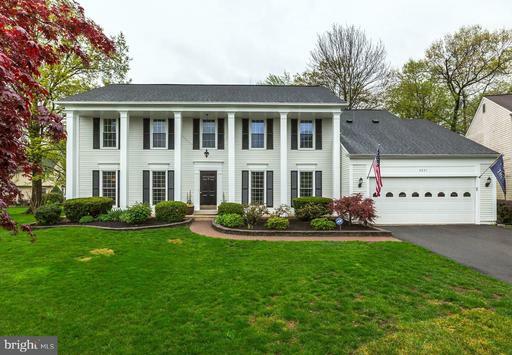 One of the largest homes in Franklin Farm with over 3100 square feet on the upper two levels.Five large bedrooms. Finished basement with rec room, den, full bath, and extra large storage room. Kitchen with large center island, stainless steel appliances. Separate office on main level. Family room with wood burning fireplace steps out to patio. First floor laundry room.Master bedroom with separate dressing area and two large walk-in closets.Master bath with double vanities, soaking tub and separate shower with frameless shower doors. Large landscaped lot with patio and fire pitLocated on a cul de sac. Located in the popular Franklin Farm community with two pools, 13 miles of walking paths, a sand volleyball court, two large playgrounds with numerous other small tot lots within the community, 3 sets of tennis courts, 3 basketball courts, and a shopping center that includes Giant, Starbucks, a vet, a gym, and restaurants, among many other stores.